With the toning ring, you will be able to perfect your Pilates and make this unique form of exercise a fun and easy exercise activity. 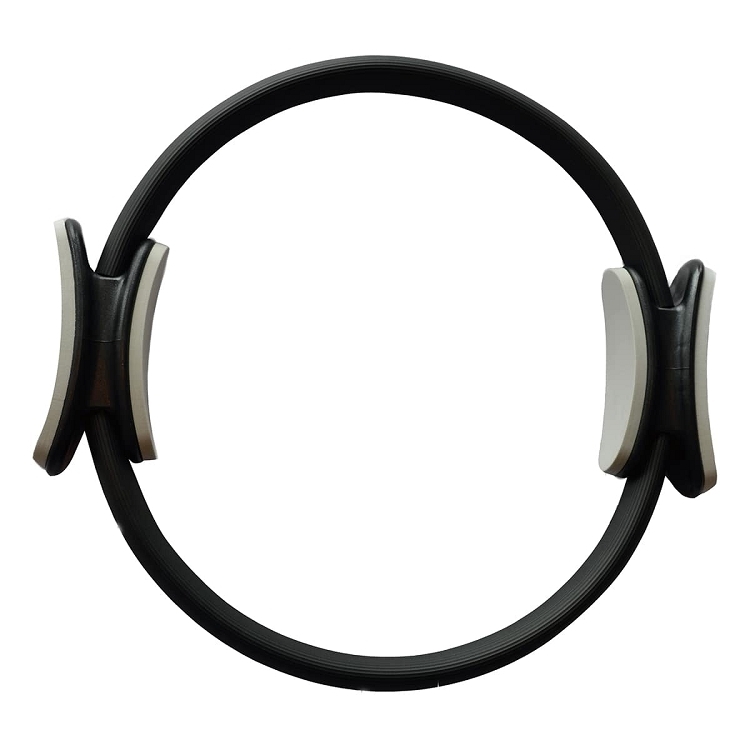 With a 38.6cm diameter, this toning ring can be used easily by anyone, and will help you strengthen your muscles during your Pilates routine. The toning ring, also known as the magic ring, also provides more targeted toning. The toning ring is used mainly in floor exercises, concentrating on the lower body muscles, abdominal muscles and back muscles. The cushioned grips provide support for your hands and legs, and allow you to hold the ring firmly in place. Relax your body and tone your muscles with these enjoyable toning rings! Q: What is the Pilates toning ring used for? A: Its mostly for pilates. Take a look at this article for more details. 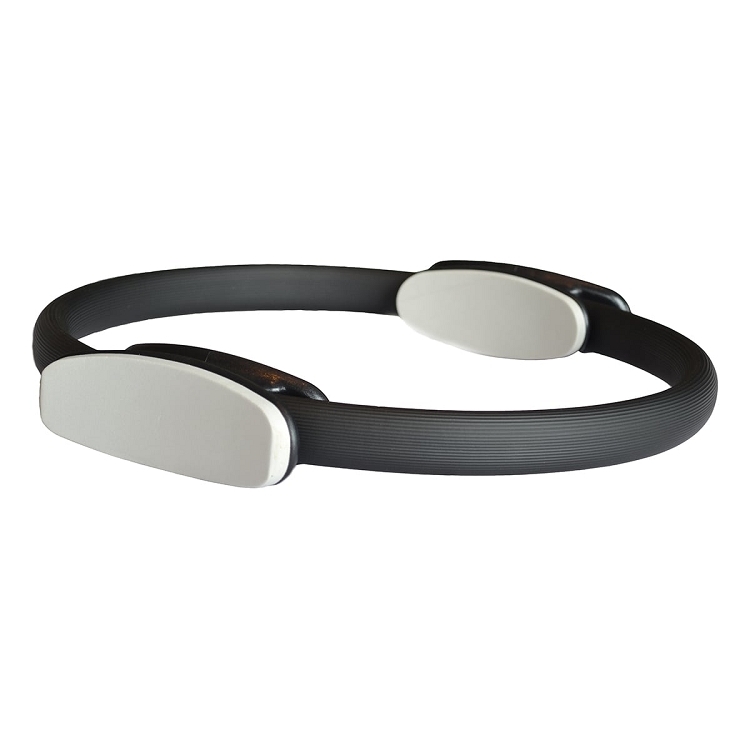 This silver coloured Pilates toning ring provides contoured support for your entire body. Soft and comfortable to hold onto, this toning ring has cushioned grips for your convenience.